*Maraka is a Pashto word describing a very personal conversation, a free exchange; Pashto is one of the two official languages in Afghanistan, the other being Dari. 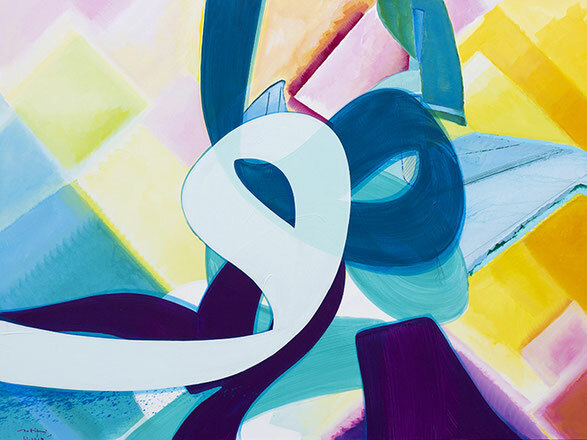 Source: „Maraka with Aatifi“: Interview of Journalist Martina Bauer with the afghan-german artist Aatifi, in the catalog „Aatifi – News from Afghanistan“ to his solo exhibition 2015 in the Pergamon Museum Berlin (Kerber Verlag, german/englisch, 132 pages, numerous works (ISBN 978-3-7356-0114-8). 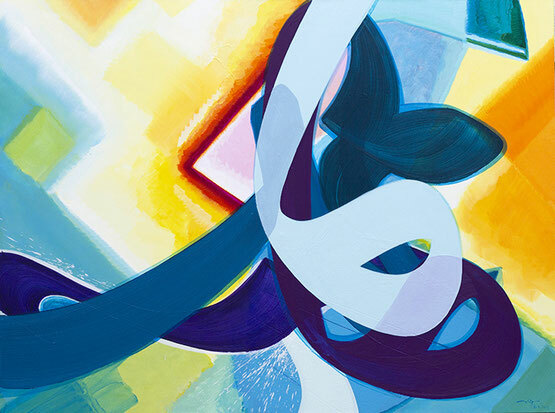 Aatifi, who today lives and works in Bielefeld in East-Westphalia, takes up subjects rooted in the art of calligraphy. He uses stylistic devices of modern art as well as borrowings from the oriental art of writing. Even during his time in Kabul, his pictures did no longer correspond to the definition of classic calligraphy. Nowadays, his works consist of fragmented characters whose alignments are meaningless in their simplicity. His compositions exclusively deal with the interaction of design and aesthetics, of energy and dynamic, of depth and space. Therefore, his works unfold to a universal effect – they evoke a free interpretation and timeless modernity. 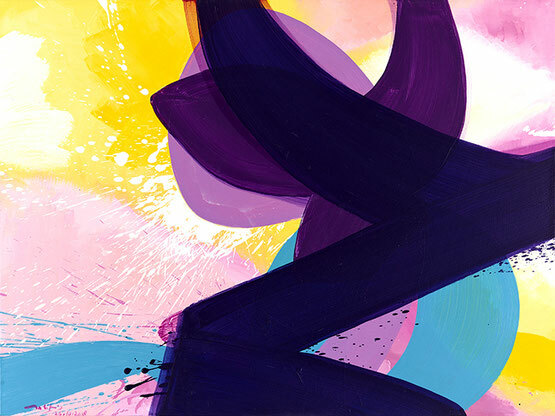 In his graphic works, Aatifi focuses on the complex technique of aquatint-lift ground which comes as close as possible to his pictoral style. With the help of his partly over-sized copper printing plates he creates filigree and powerful works on paper of high contrast and expressiveness.